WhereBridesGo.com knows that your wedding is such a special time for you and your significant other. But it's not just special for the two of you, it's special for the entire family. The tradition of marriage brings together not only two people in matrimony, but two families as one. 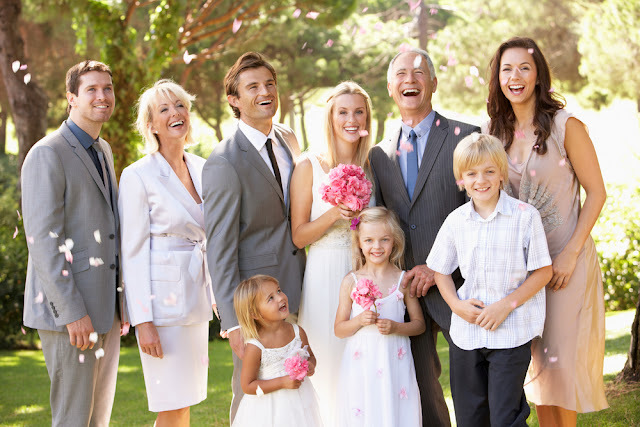 It's natural to want to honor your family on your wedding day. Whether it's acknowledging parents or other influential people during the ceremony, or bestowing honor on those who are unable to be present, we've got some great ideas on how you can honor your loved ones on your wedding day. Look back on where your parents and grandparents got married. Perhaps there's a church or a special venue that ancestors have traditionally used for the ceremony or the reception. Holding your big day in the same location will keep that tradition going and also bring back many great memories for family and guests to reminisce about. Plus, you'll be able to share photos from past family weddings and events and see all the creative ways your family continued enhancing the tradition. Honoring loved ones who are no longer here is important to make the celebration feel complete. Honor those that can't be present for your special day by incorporating physical mementos so you have a piece of them with you, even if they can't physically be there. Wear a piece of your grandmother's jewelry as your "something borrowed," or include your groom's grandfather's cuff links or watch in his wardrobe. You can even set up a special table with memorabilia and an "Always in our Hearts" memorial box frame or a memorial candle. You'll hear it a lot leading up to the big day: "I remember when you were just a little girl, and now you're all grown up and getting married!" 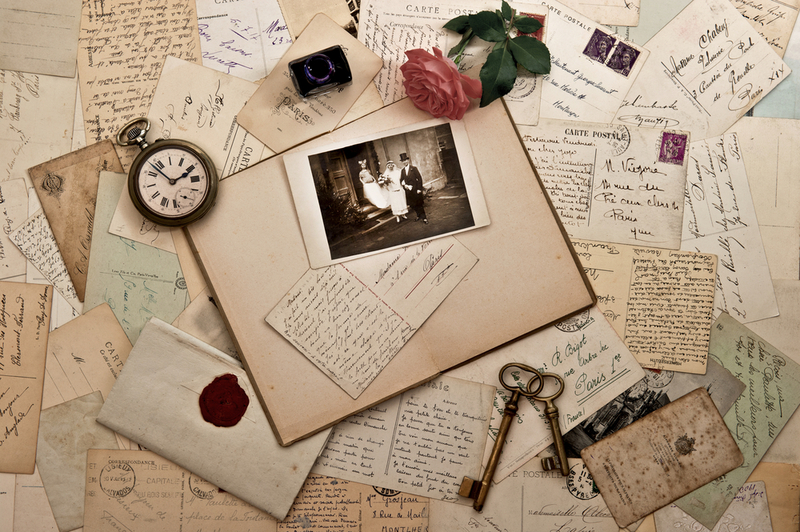 Share that nostalgia with your guests by implementing old family photos in your wedding decor. This will give guests something to enjoy while they're waiting for the wedding party to get done taking pictures between the ceremony and reception. Everyone knows that your aunt makes the best apple pie around, and since not everyone likes cake, you can use her famous apple pie as another dessert option. A great idea if your families are from two different ethnic backgrounds. You can get creative by implementing foods from both sides of the family on the menu. You can even have the rehearsal dinner be themed to one family heritage and the reception dinner to the other. What song reminds you of or has great meaning to you and your parents? You'll need to have a song picked out for the father-daughter and mother-son dances. This the perfect opportunity to tell them in music just how much they mean to you. Perhaps you have a sentimental letter from one of your family members that has a great excerpt that can be used within your ceremony. Maybe there's a special scripture that your parents used in their wedding ceremony, and you can honor them by using it in yours. With these great ideas to honor your family on your special day, you'll be sure to create memories for the whole family that will last a lifetime. For more fantastic ideas to make your big day unforgettable visit WhereBridesGo.com for all of your bridal and wedding accessory needs. From beautiful memorials to personalized wedding gifts online, we've got everything you need to honor those you love on your special day!